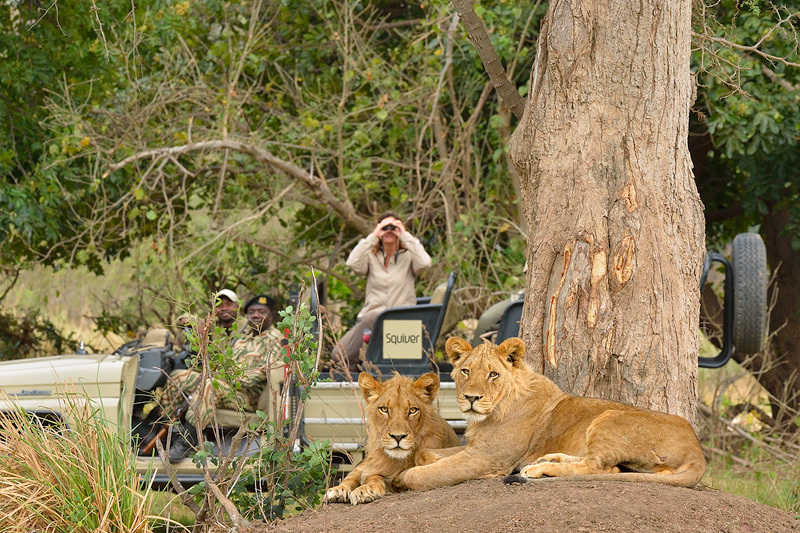 Squiver is run by professional nature photographer Marsel van Oosten & Daniella Sibbing. We offer exciting nature photography trips to great destinations, suitable for photographers of all levels. Our trips are for nature and wildlife enthusiasts. Instead of rushing from one place to another, our trips give you more time in the field to work on your photography while enjoying nature. We are often out with sunrise as well as sunset to take pictures in the soft low light, and we take midday breaks or travel when the light is harsh. 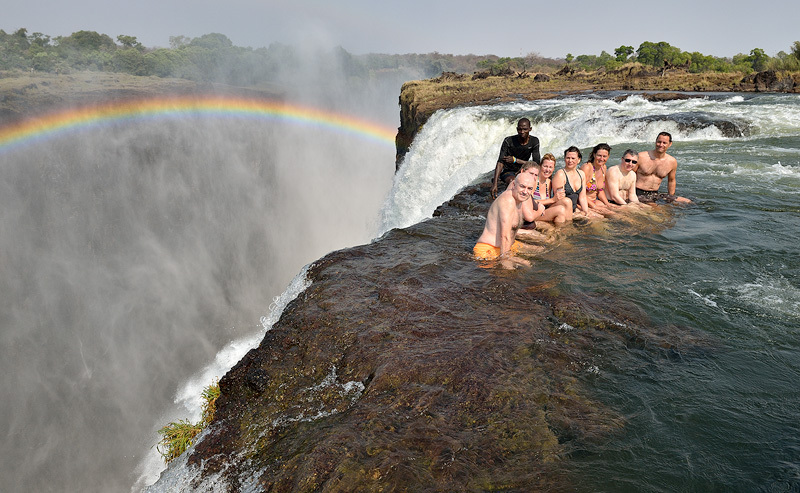 Our tours are very well organized and the level of tutoring is extremely high, both in the field and during downtime. A comment we often hear – and what makes us different from many of our competitors – is that the professional photographer leading the tour is really there to help the guests, not to just shoot himself. We are very aware that this is your holiday, and that you want to learn more about photography from us. That is also why Squiver works with the best people in the field, because we want to make sure to give you the best photo tour available on the market. Apart from tours hosted by professional nature photographer Marsel van Oosten and videographer Daniella Sibbing, we have teamed up with Greg du Toit, who is an exceptional wildlife photographer. Greg has won many awards, amongst which the overall title Wildlife Photographer of the Year. And for landscape dominated tours we are working with Ryan Dyar, an American based photographer, with an exceptional eye for composition. Ryan is also very skilled in post-processing and produces instructional videos on the subject. Surely someone you can learn a lot from. 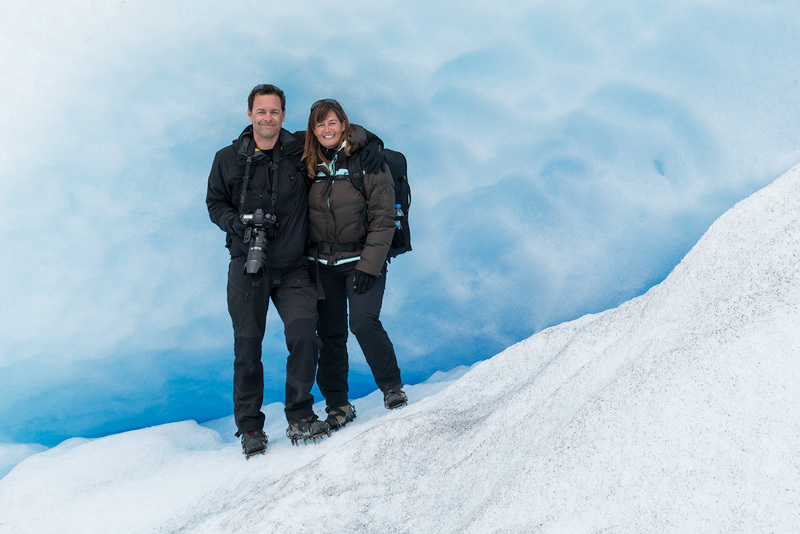 By carefully selecting who we work with, we guarantee our guests the same level of photographic tutoring on all trips, and a high level of fun at the same time. Our tour leaders and expert local guides will take you to the best locations for unique photo opportunities. But we won’t just take you there, we’ll ensure that you return with great images! Squiver photo tours include casual lectures, briefings or workshops appropriate to each day’s activities, with flexible instruction topics to suit photographers of any skill level. Marsel and Greg are great teachers and available for all your photography related questions while you are on tour with us. In the meantime, Daniella makes sure everything on the tour goes as planned, using her superb organizational skills. Our guests come from all over the world, and the language spoken on our tours is English. In order to enjoy the tours and to learn as much as you can from Marsel, Greg and Ryan, a basic level of English is necessary in order to join our tours. We travel with small groups of like-minded enthusiasts. This allows for flexibility in our plans if unexpected photo opportunities present themselves. Our trips are generally all-inclusive from meals, accommodation, in-tour transportation, entrance fees and other items essential to a successful trip. We will be listing details for new trips and workshops throughout the year, so please remember to visit often. Click on any of the Photo Tours for more information, or send us an email. 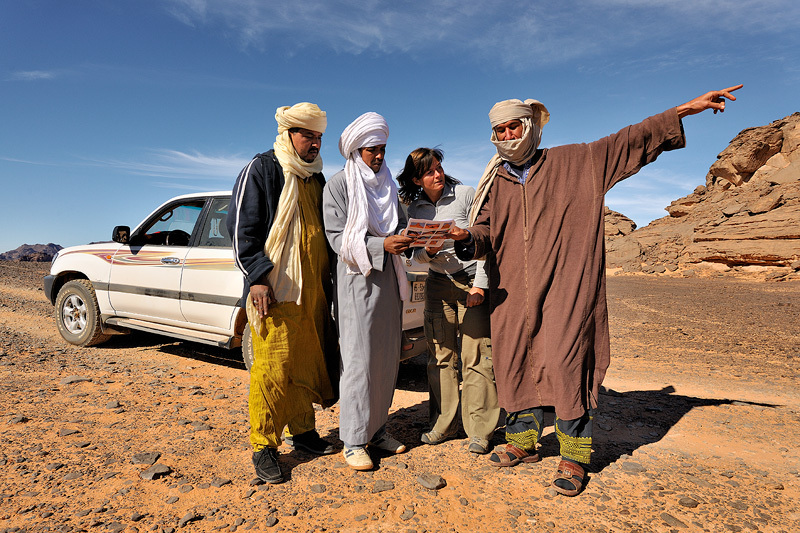 Scouting for a new photo tour in Libya. 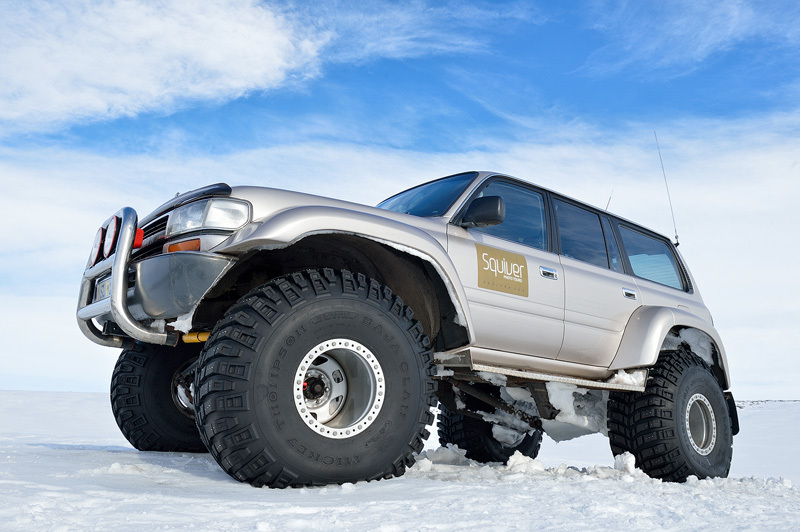 Squiver Super Jeep in Iceland. We like to push our guests to greater heights.